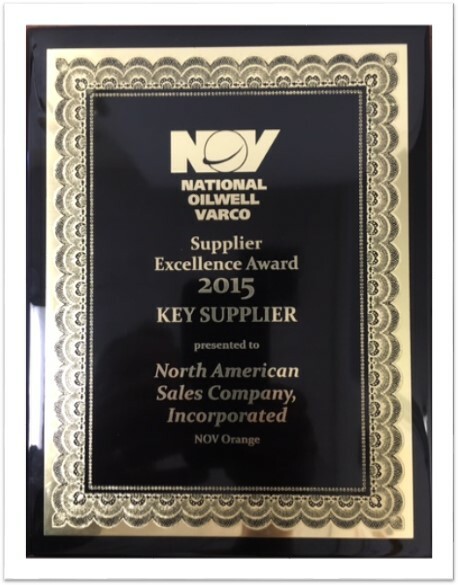 National Oilwell Varco (NOV) is a worldwide leader in the design, manufacture and sale of equipment and components used in oil and gas drilling and production, the provision of oilfield inspection and other services, and supply chain integration services to the upstream oil and gas industry. NOV evaluates its suppliers in six key areas: Quality, Delivery, Wavelength, Cost Management, Technical Support, and Lead Time Reduction. Based on rating in each of the areas, a supplier rating is reviewed and established annually. 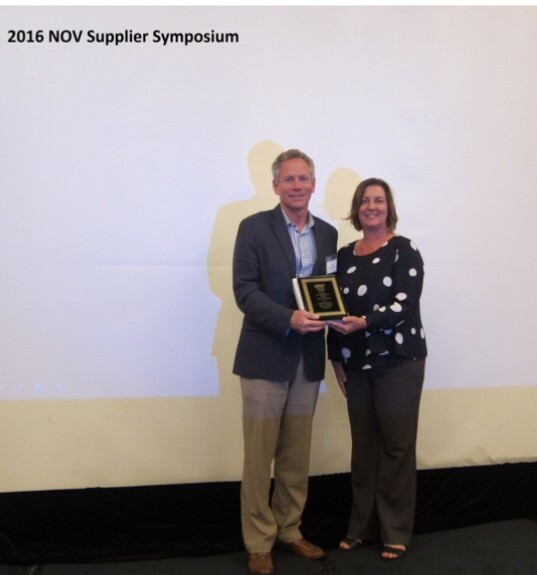 NASCO received at 2016 NOV Supplier Symposium Key Supplier Award for 2015.